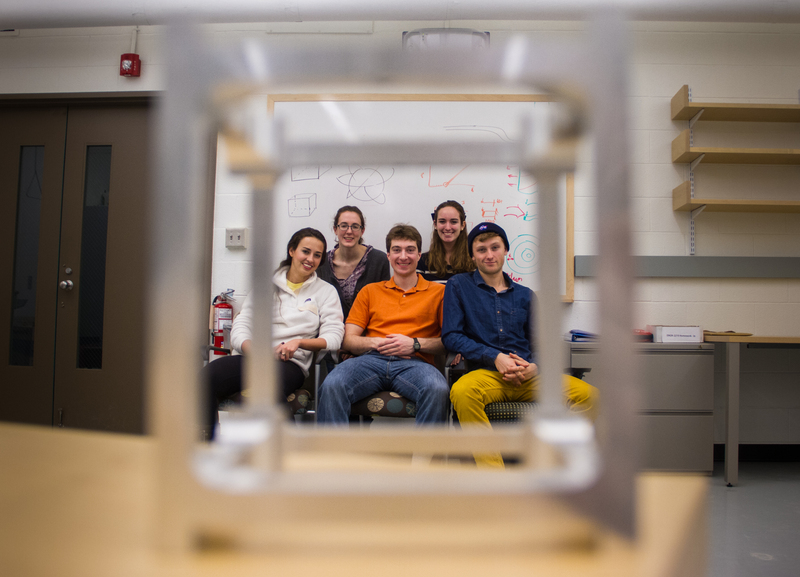 The Brown CubeSat Team is building a satellite named EQUiSat, a 1-U CubeSat with an educational outreach mission to increase the interest and awareness of space applications. 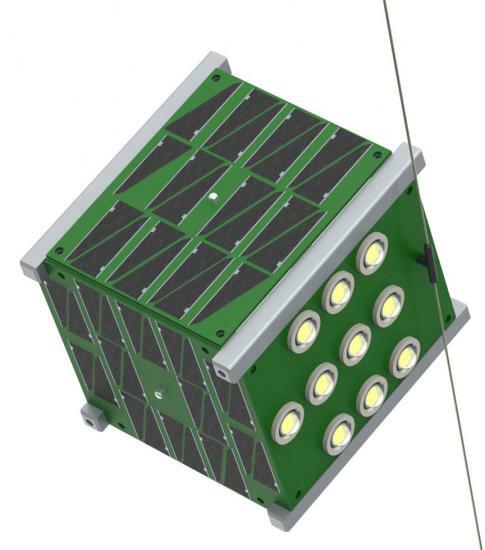 BREAKING NEWS: EQUiSat, the CubeSat that my team and I at Brown have been working on for two years now – has just been accepted by NASA into their CubeSat Launch Initiative. That means my satellite will be launched into space within the next three years! We hope to not only get the general public excited about satellites and space in general, but also empower them to build satellites of their own. We preach accessibility — by using all off-the-shelf components and and keeping all of our documentation open-source. It will have an optical beacon made up of a panel of LEDs (which is an update to the information below) and be able to be heard with ham radio. We are developing an educational platform as well as a tracking app to connect students our satellite mission and the space industry. Check out our website to learn more! I am one of five leaders of the Brown CubeSat Team. As a leader, I oversee budgeting, grant proposals, and major decision making for the project. I have also led the Power subsystem for the past two years, and control all things solar panels and battery related, from budgeting power to thoroughly testing the components. The power system is made up of the solar panels that take in energy from the sun and the batteries that store the energy for the rest of our subsystems. 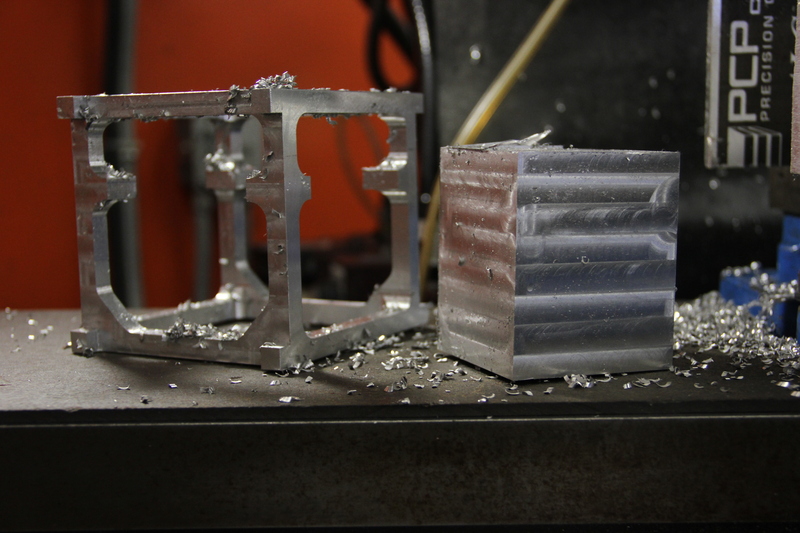 We do fabrication in-house for all of our panels as well as the chassis and other components of our satellite. We two sets of batteries, one for the bank of LEDs, another for the microcontroller and the radio. The batteries for the LEDs will hopefully be a set of 4 LiFePO4 batteries. These batteries, while never flown in space, have high current draw capabilities of 30A continuous and 60 A pulse. This is critical to the LED flash panel’s function. The battery validation of this new chemistry, both on the ground and in orbit, is a secondary technical mission of EQUiSat. Our recent selection to the NASA CubeSat Launch Initiative has been an exciting accomplishment. The Launch Application process was arduous, but clarified a number of crucial key points and concepts that the team must focus on in the time approaching launch in 2017. It also connected us with a number of experienced professionals within the industry who have given us both their time and careful advice. This will be invaluable to our team moving forward.